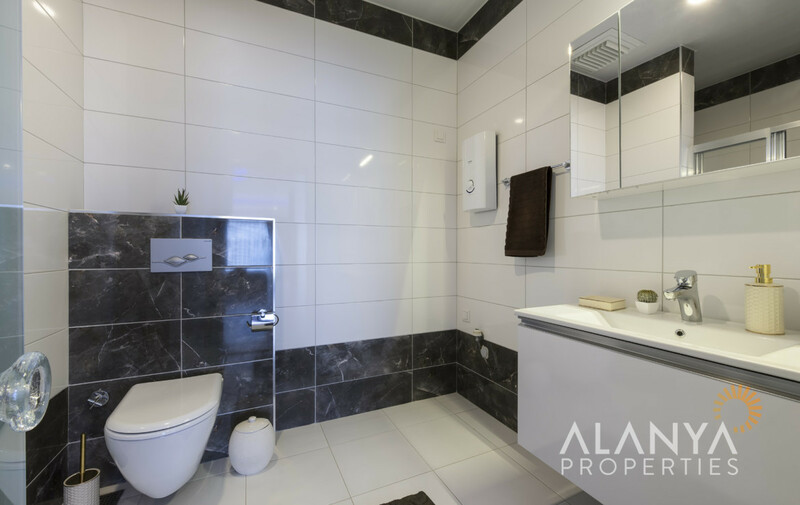 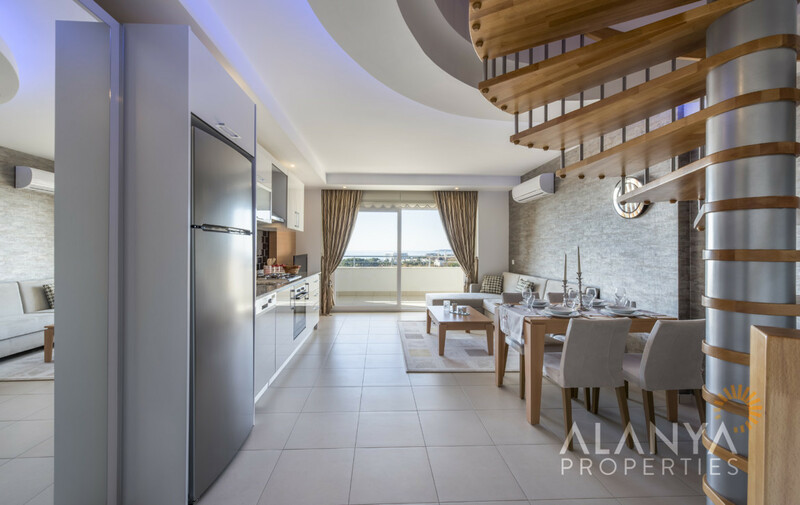 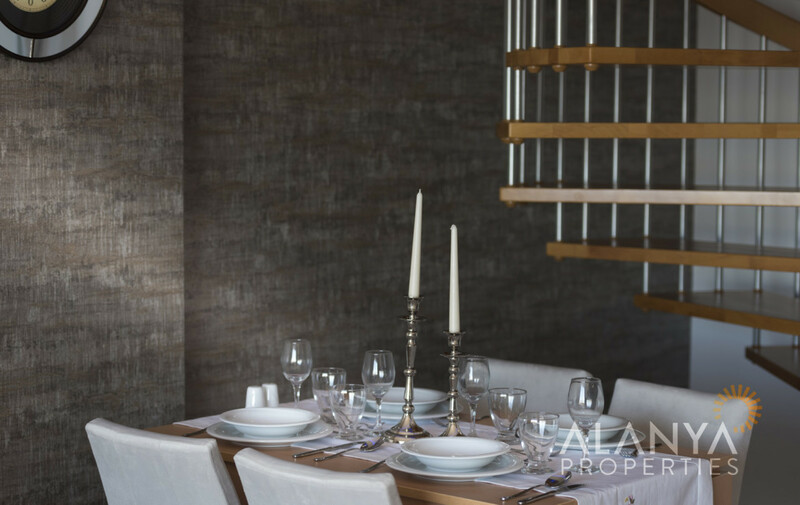 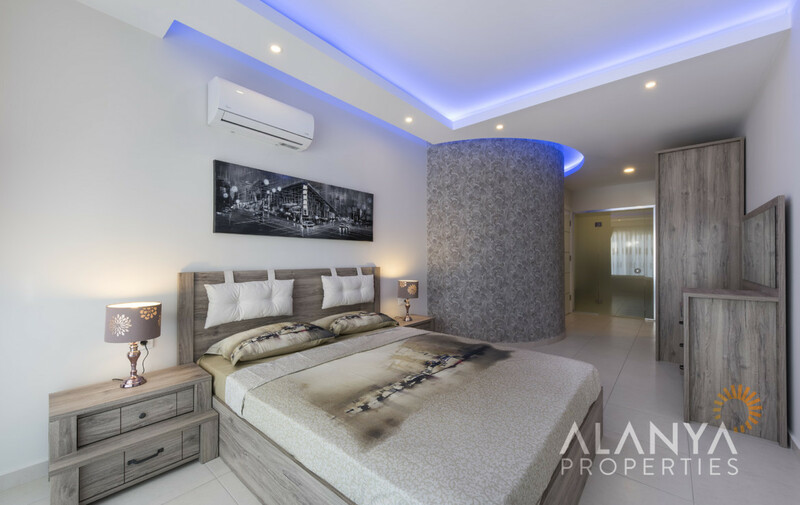 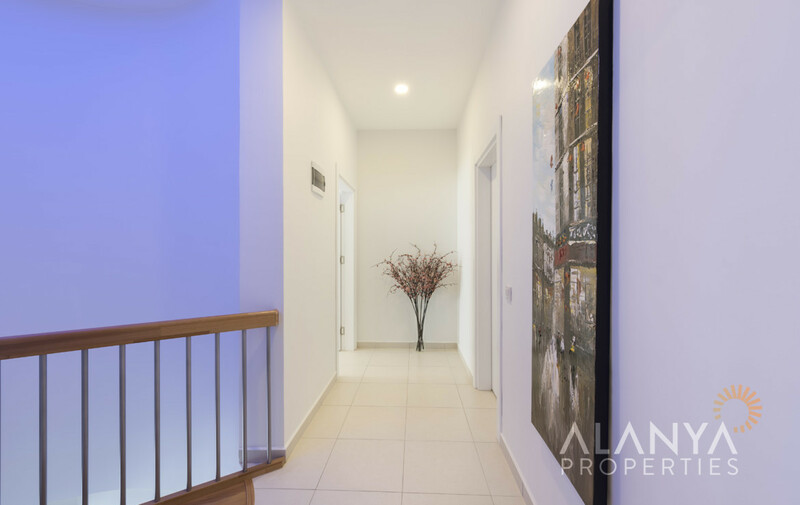 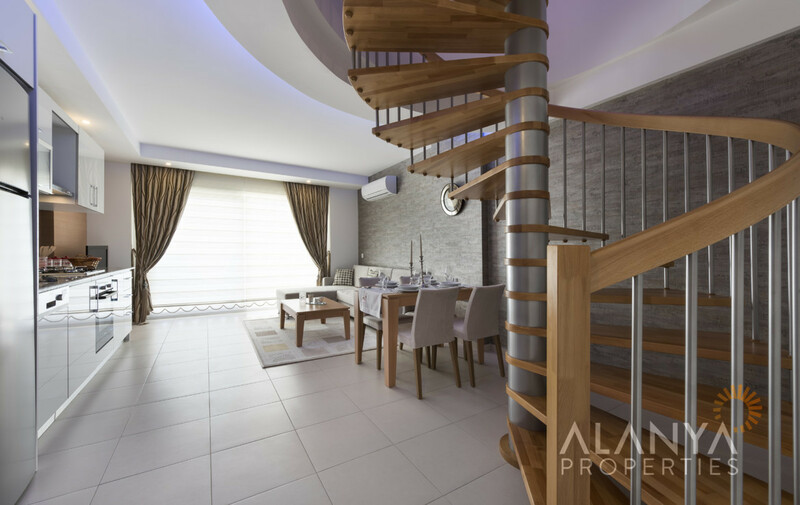 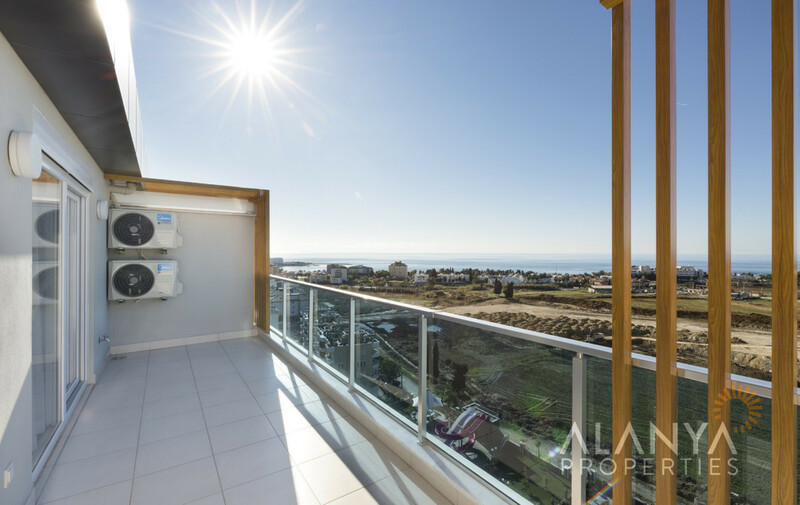 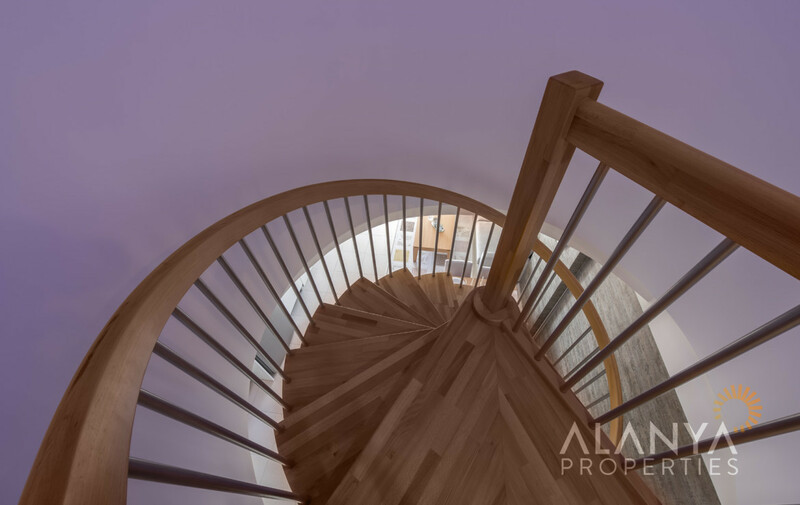 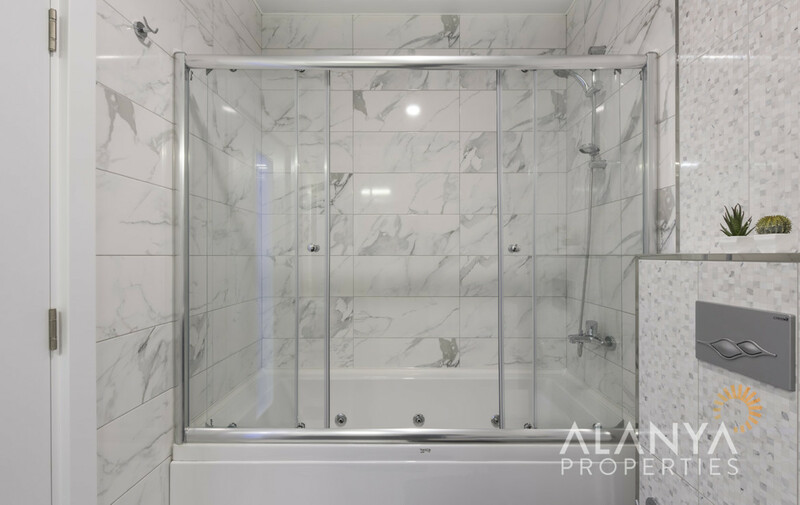 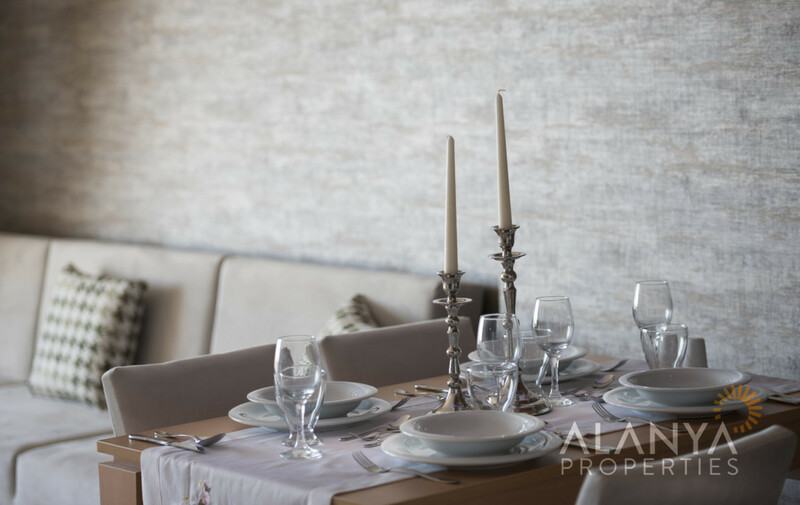 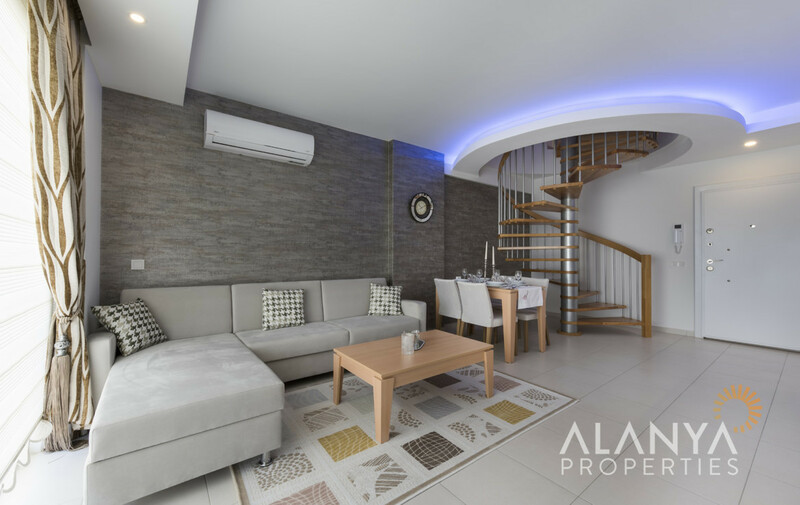 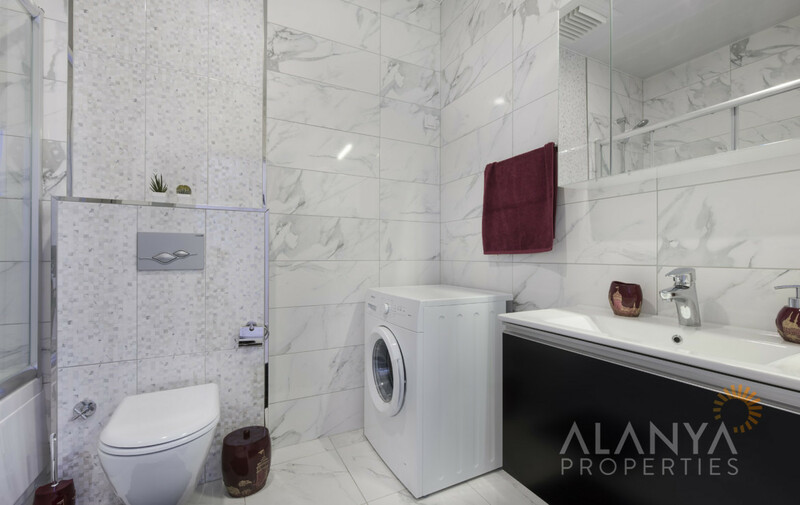 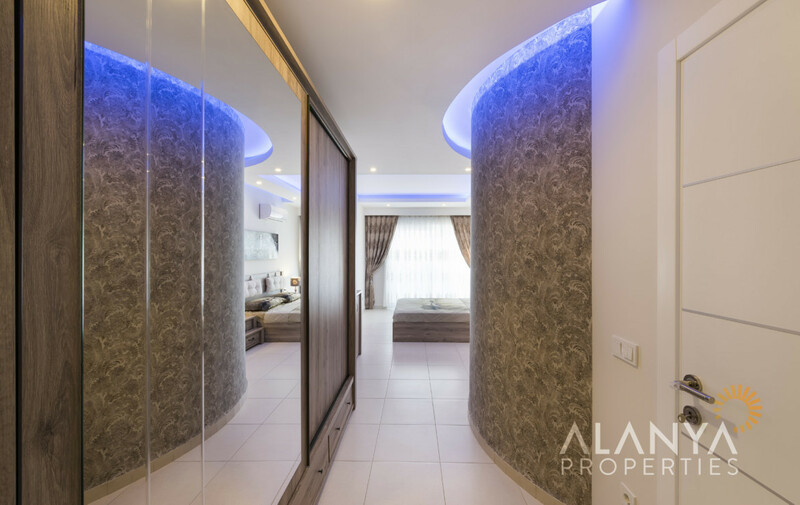 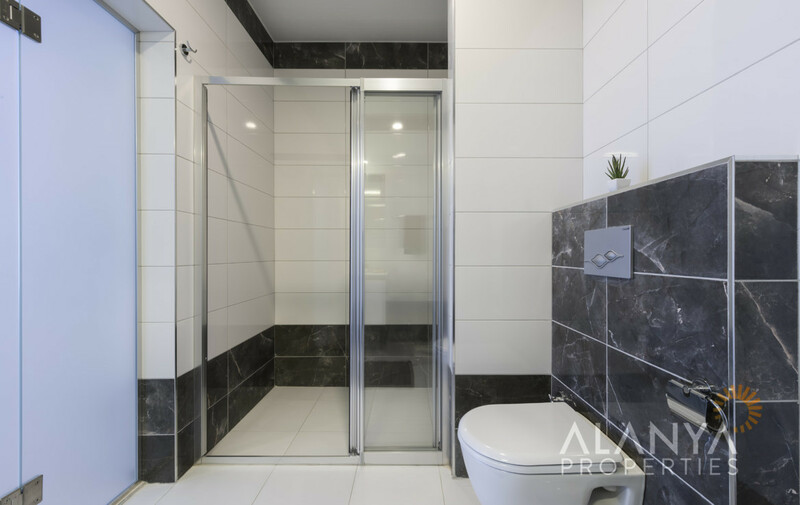 Emerald Dreams – 2 bedroom duplex penthouse for rent in Avsallar, Alanya. 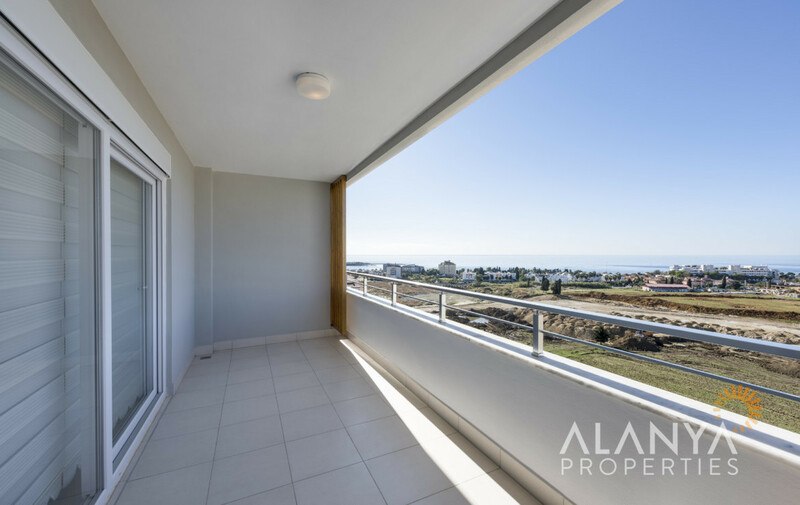 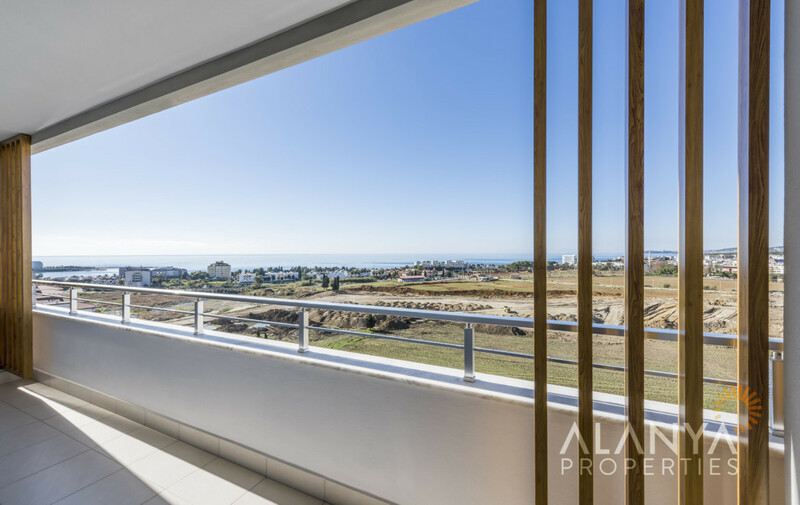 This penthouse is in the new built Emerald Dreams Residence with amazing sea view. 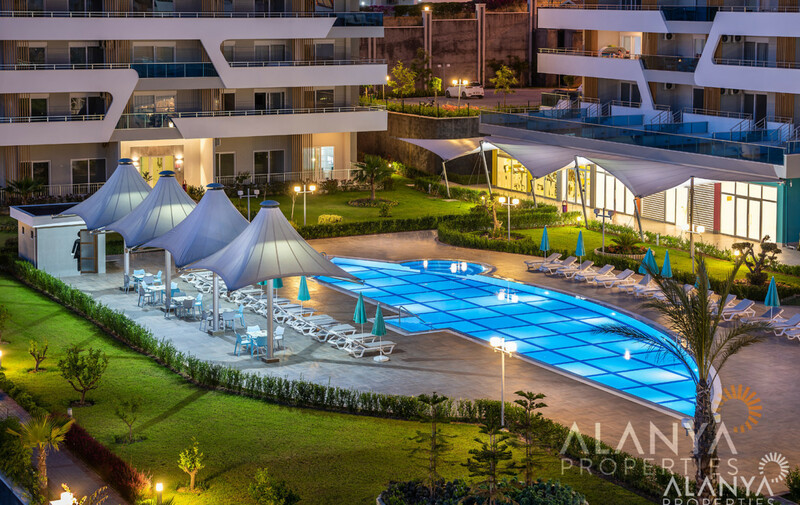 Emerald Dreams is located in Avsallar, Alanya only 300 m to the famous sandy beach. 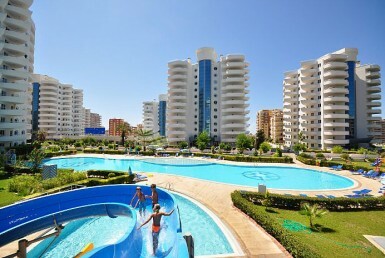 All activities in this complex you can use during your holiday like, swimming pool, indoor pool, swimming pool with water slides, sauna, fitness, turkish bath (hamam), steam room, massage room, golf simulation. 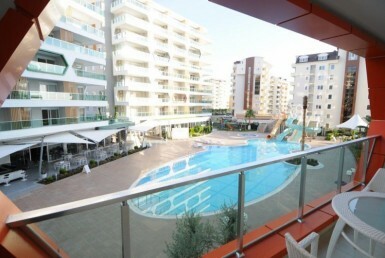 Also you can find in this complex tenis and basket ball court, indoor garage, BBQ area. 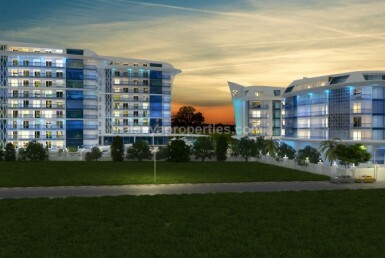 Emerald Dreams is a place you can relax in your holiday. 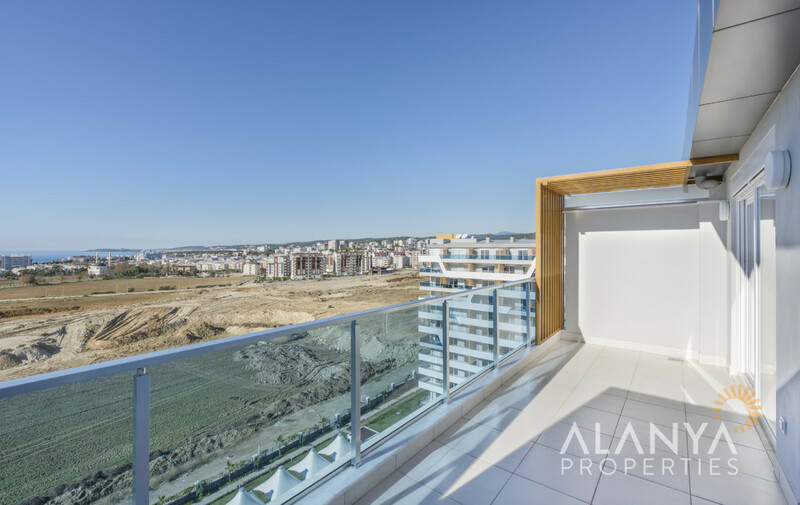 Avsallar is 22 km westside of Alanya city center. 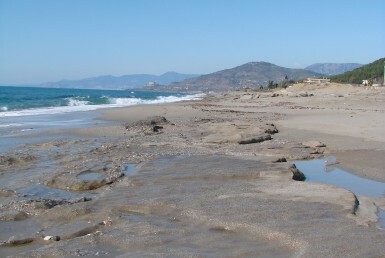 Each 10 minutes you can take a bus to go to Alanya. 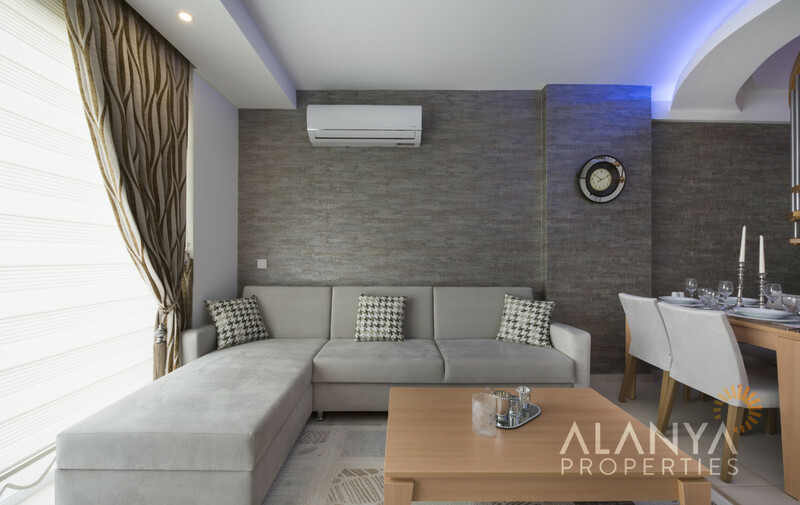 Own city center of Avsallar is available, with shopping centers, green bazar (each Wednesday – near Emarald Dreams), restaurants, banks, bars and much more. 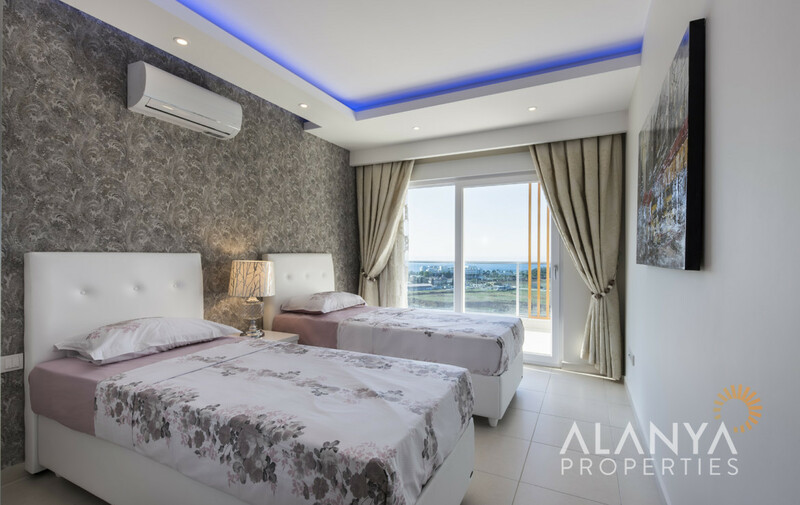 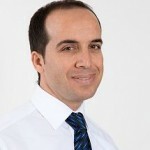 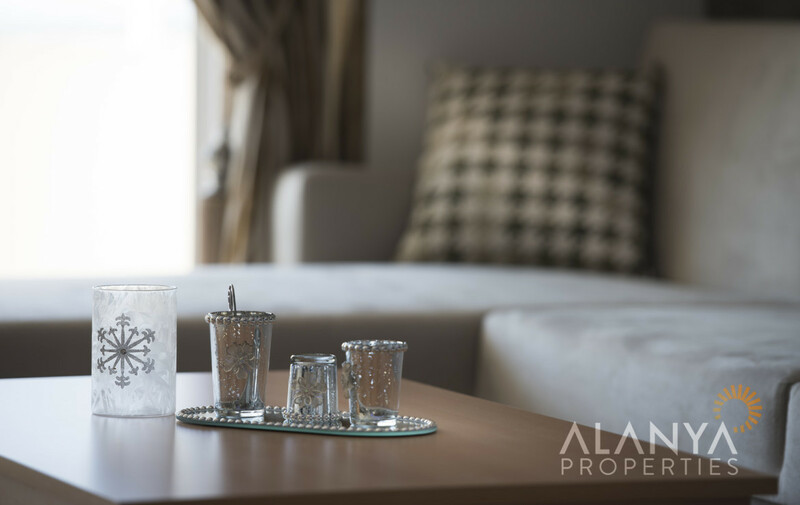 For more informations and details for rent your property in Alanya contact us, Alanya Properties.